Have you ever returned from an overseas trip and been unpleasantly surprised when you opened your bank statement? Most US banks add currency conversion fees of 1% to 3% for using ATMs abroad. And sometimes, there’s an ATM fee of ~$3 to $5 in addition to the foreign exchange fee. These can add up quickly and put a nasty dent in your plans for Big Travel with Small Money! 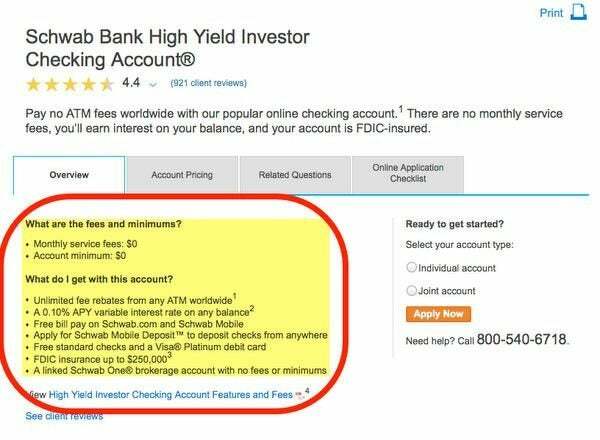 You can avoid these fees by signing-up for a Charles Schwab High Yield Investor Checking account. It does NOT charge currency conversion fees, and you’ll get a rebate for all your US and overseas ATM charges. No Overseas ATM Fees? Sounds Good to Me! When Emily and I travel, we use credit cards that don’t charge a foreign transaction fee wherever possible. Our favorite is the Chase Sapphire Preferred, which earns 2X points on travel and dining. And you can soon get it with a chip-and-PIN, which can make it easier to use overseas. But sometimes you need local currency for places that don’t accept credit cards. I don’t like carrying lots of cash while traveling, and prefer to withdraw money as needed. The Charles Schwab High Yield Investor Checking Account has the best debit card for use outside the US. When you withdraw cash from an ATM, or use it for transactions, you do NOT get charged ATM fees or foreign transaction fees. And you get a rebate for any fees charged by overseas ATMs. 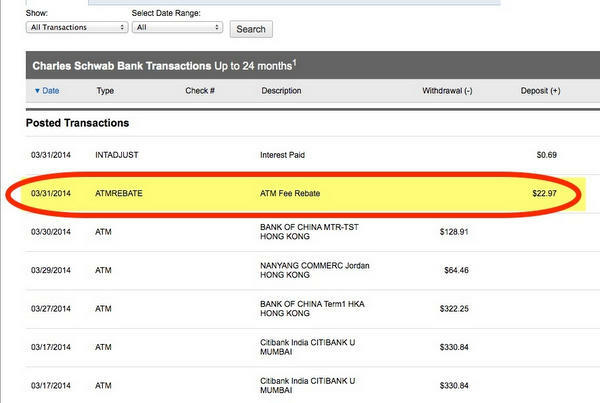 I recently used my Charles Schwab debit card to withdraw cash at ATMs in Mumbai and Hong Kong. My bank statement shows the withdrawals and 1 reimbursement for all the foreign ATM fees. I saved ~$23 in just a few days of traveling. 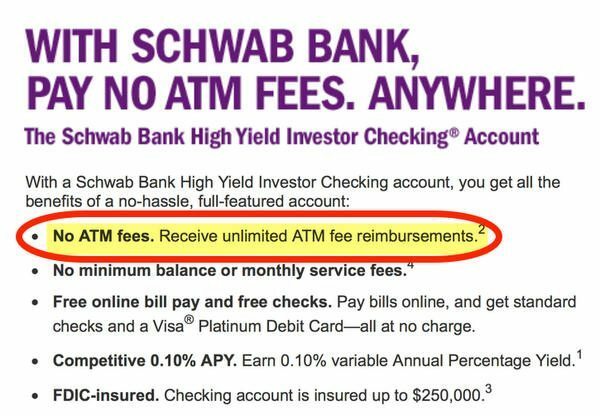 Using My Charles Schwab Account Saved Me ~$23 in ATM Fees! I don’t like paying fees if I don’t have to, so I’m glad I got this account. No Minimum Balance Needed and No Fees! You’ll get a linked Charles Schwab brokerage account with no fees or minimums when you apply for the checking account. But you don’t have to use it! However, you may get an inquiry on your credit report for opening the brokerage account. Reminder: Always Pay in Local Currency! Visa and Mastercard allow foreign merchants to give US customers the option of paying in US dollars or local currency. For example, if you’re in Europe you’ll often have the option of paying in Euros or US dollars. You should always choose the local currency, because if you choose US dollars, they’ll add an extra (~3%) foreign exchange fee to the transaction. This is even if you use a card that doesn’t charge foreign exchange fees! 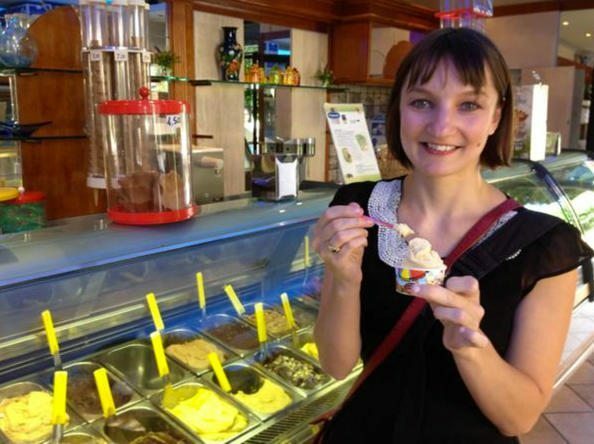 Don’t Pay for That Italian Gelato in US Dollars! Even though it’s more convenient to see the bill in US dollars (less mental math! ), it’s not worth paying an extra 3% or more. The Charles Schwab High Yield Investor Checking Account has the best debit card to use when traveling outside the US for purchases and ATM withdrawals. You won’t get charged currency conversion fees, and ATM withdrawals are always free. When traveling, I prefer to use a credit card that doesn’t charge foreign transaction fees, but sometimes you have no choice but to use cash or debit. 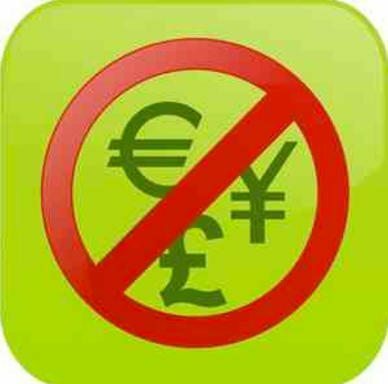 And remember to always pay in local currency, not US dollars, to avoid additional fees when using your credit card! 5:55 pmApril 8, 2016 Nikki T.
After reading all the travel blogs praising the High Yield Investor account at Charles Schwab, I tried to open an account last week. I was told that if I was out of the USA for more than 6 months at a time, that the “fraud team” would freeze my account. The representative stated that the accounts at Charles Schwab require being physically present in the USA for at least 6 months per year and that that fact was clearly stated in the fine print that I didn’t read. So, long-term travelers be aware and have a back up if you are planning to use Charles Schwab. Reply to Frank above and clarification on opening account from overseas . . . federal regulations prevent bank account openings from outside the country using online sources. When I tried to open the Schwab brokerage and High Yield Investor Checking account they flagged my IP address as originating outside the US as I was filling out the online forms–and now are putting a hold on the account until I can appear in person with two forms of ID. I suppose the way around this if you try to open the account from overseas is to fill out the PDF paper application forms, sign and scan, then email to a US friend living in the area of your driver’s license address and have the forms post mailed.